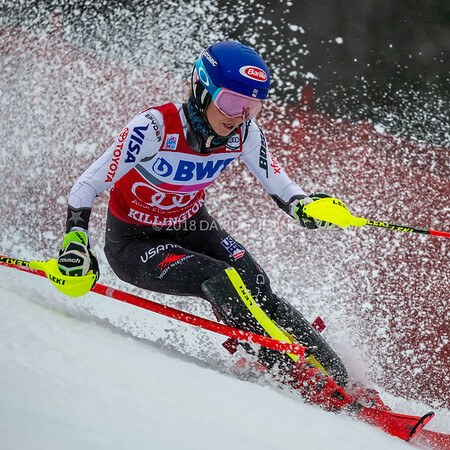 Mikaela Shiffrin USA racing in the second run on her way to winning the Audi FIS Ski World Cup Women's Slalom event held at Killington Resort in Vermont, USA, November 25, 2018... the third time in a row she had won this event. 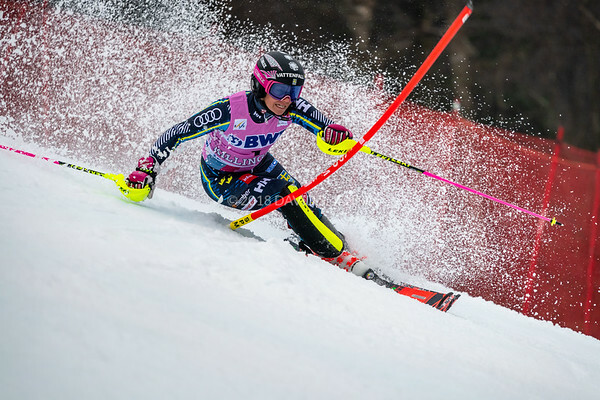 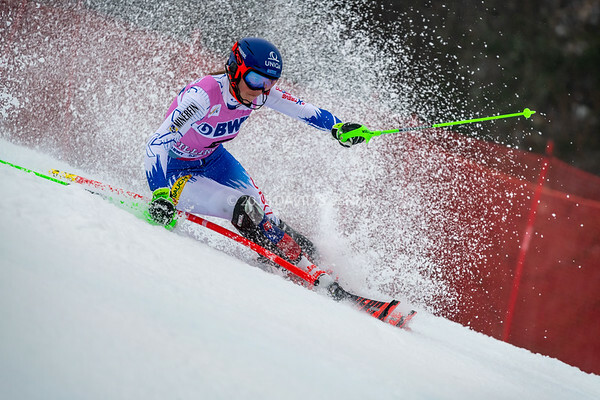 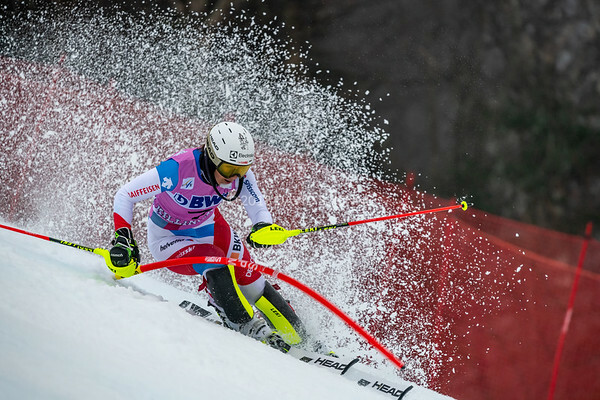 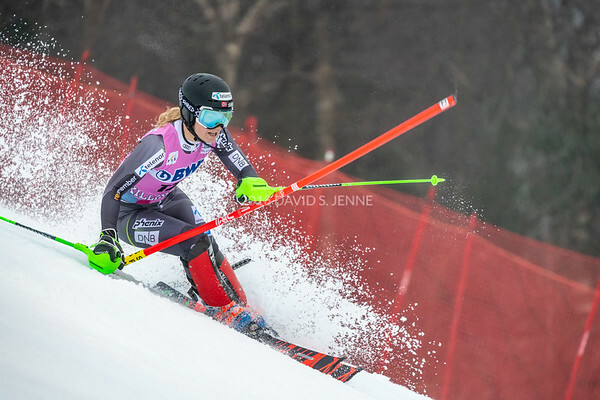 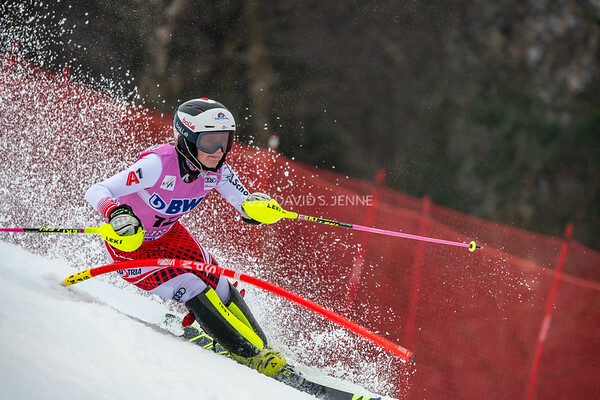 Bernadette Schild AUT racing in the second run of the Audi FIS Ski World Cup Women's Slalom event held at Killington Resort in Vermont, USA, November 25, 2018. 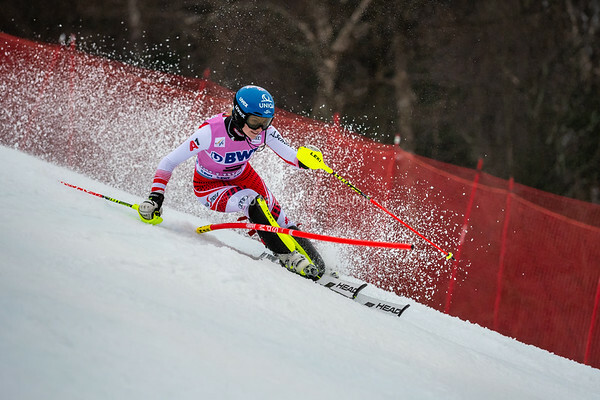 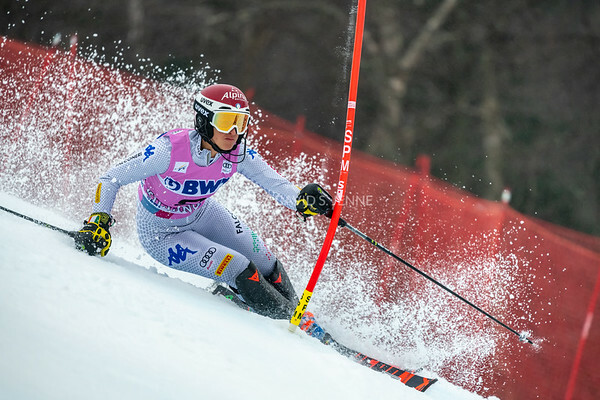 Petra Vlhova SVK racing in the second run on her way to a second place finish of the Audi FIS Ski World Cup Women's Slalom event held at Killington Resort in Vermont, USA, November 25, 2018. 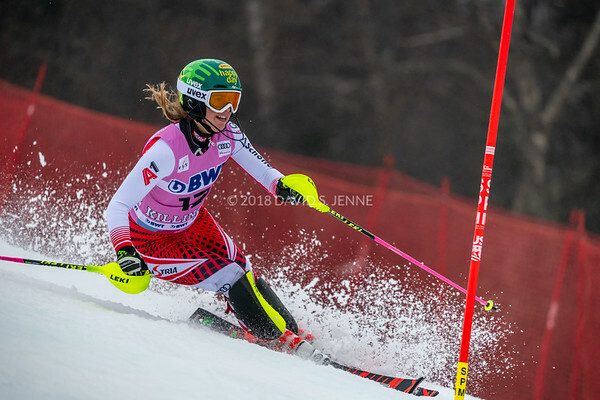 Frida Hansdotter SWE racing in the second run on her way to a third place finish at the Audi FIS Ski World Cup Women's Slalom event held at Killington Resort in Vermont, USA, November 25, 2018. 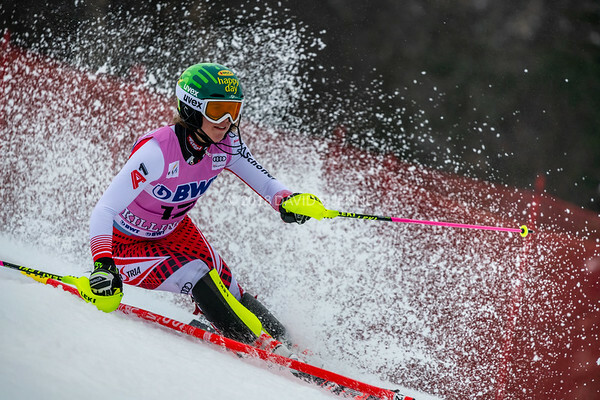 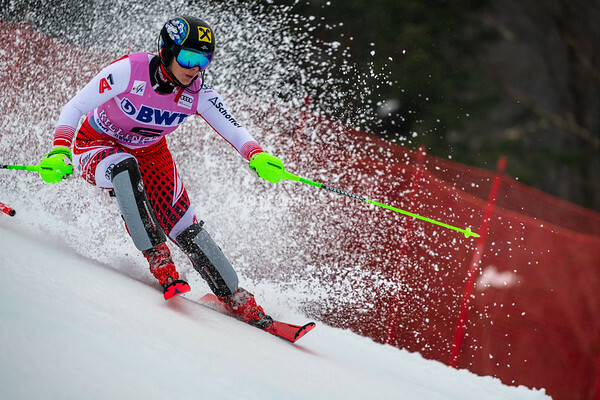 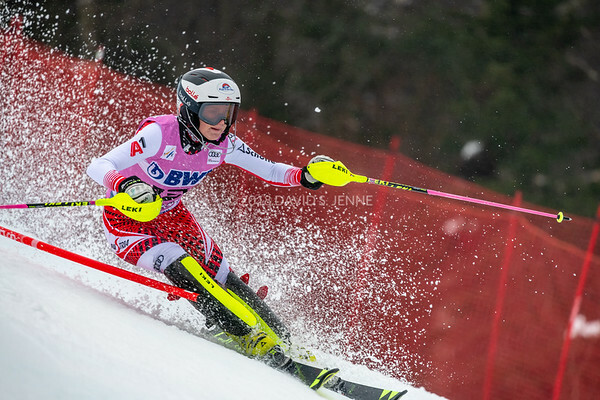 Katharina Gallhuber AUT racing in the second run of the Audi FIS Ski World Cup Women's Slalom event held at Killington Resort in Vermont, USA, November 25, 2018. 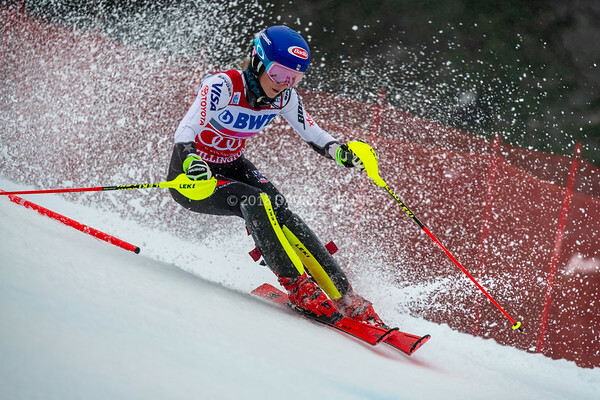 Wendy Holdener SUI racing in the second run of the Audi FIS Ski World Cup Women's Slalom event held at Killington Resort in Vermont, USA, November 25, 2018. 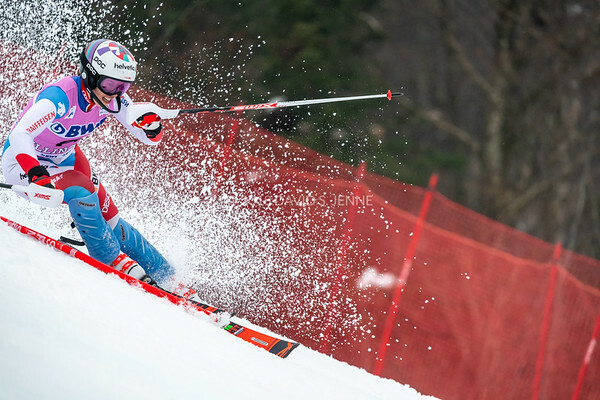 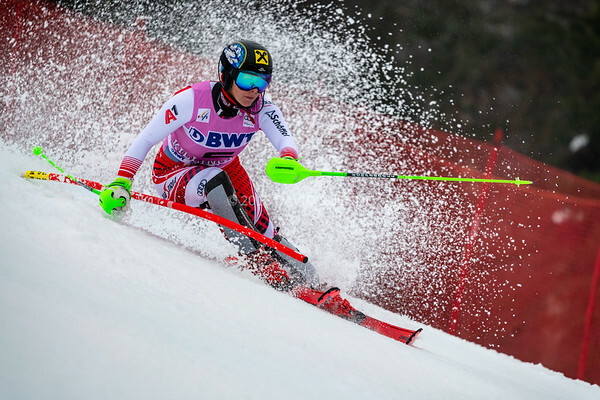 Michelle Gisin SUI racing in the second run of the Audi FIS Ski World Cup Women's Slalom event held at Killington Resort in Vermont, USA, November 25, 2018. 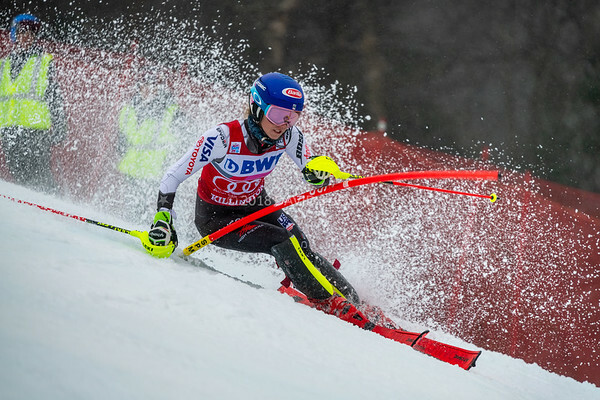 Katharina Truppe AUT racing in the second run of the Audi FIS Ski World Cup Women's Slalom event held at Killington Resort in Vermont, USA, November 25, 2018. 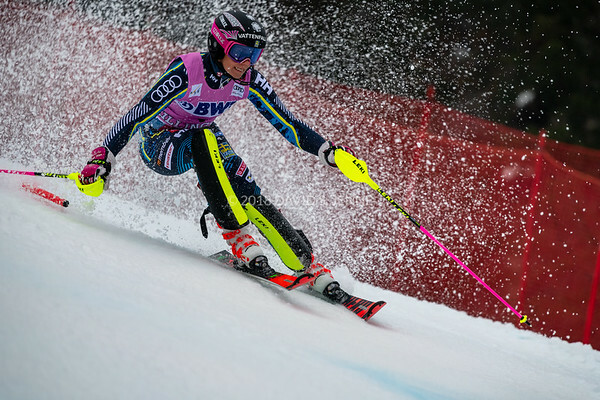 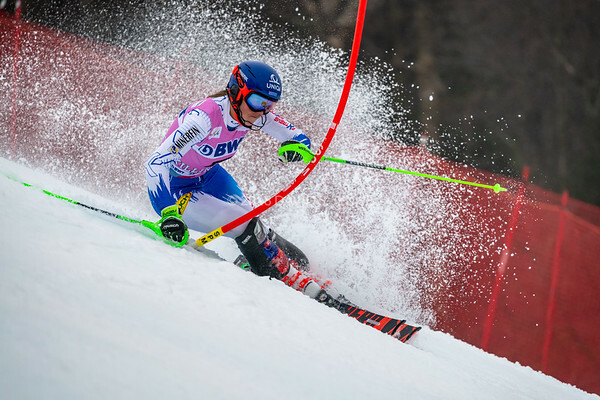 Irene Curtoni ITA racing in the second run of the Audi FIS Ski World Cup Women's Slalom event held at Killington Resort in Vermont, USA, November 25, 2018. 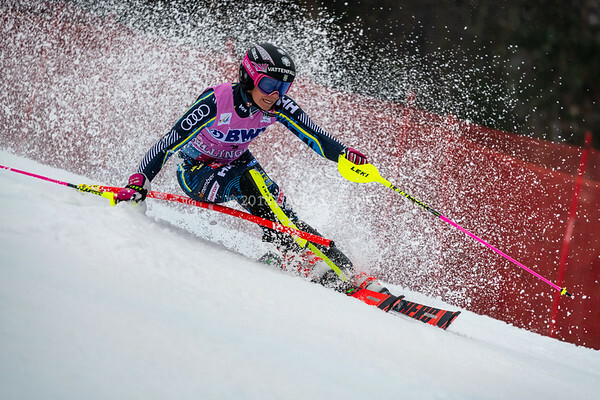 Lena Duerr GER racing in the second run of the Audi FIS Ski World Cup Women's Slalom event held at Killington Resort in Vermont, USA, November 25, 2018. 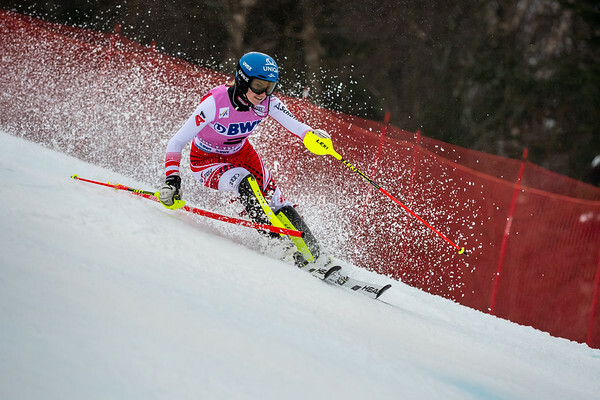 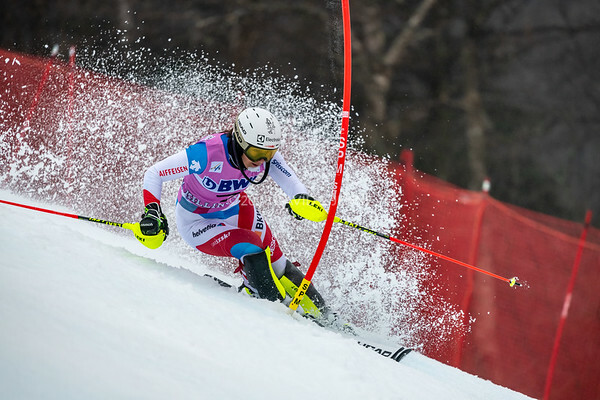 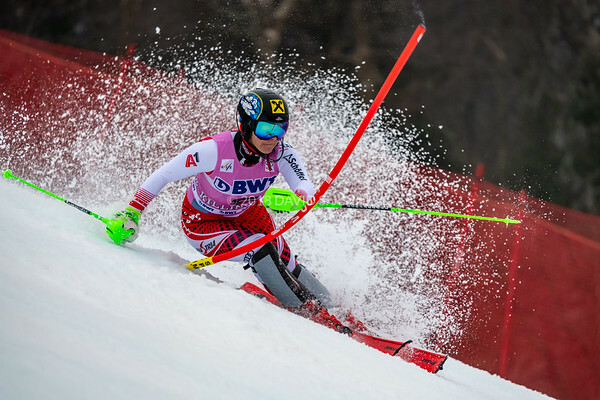 Katharina Liensberger AUT racing in the second run of the Audi FIS Ski World Cup Women's Slalom event held at Killington Resort in Vermont, USA, November 25, 2018. 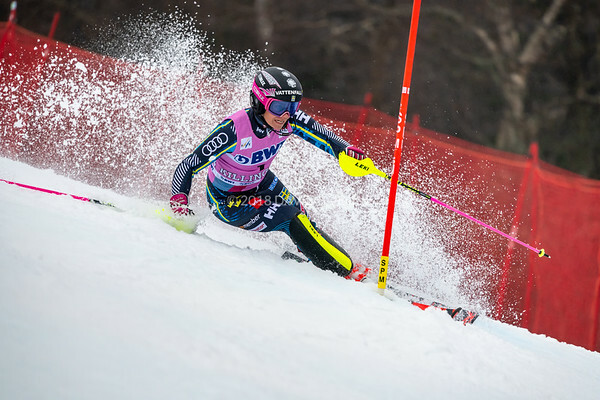 Nina Haver-Loeseth NOR racing in the second run of the Audi FIS Ski World Cup Women's Slalom event held at Killington Resort in Vermont, USA, November 25, 2018.